Beijing is best described in superlatives and this city has all the merits to bask in its glory. 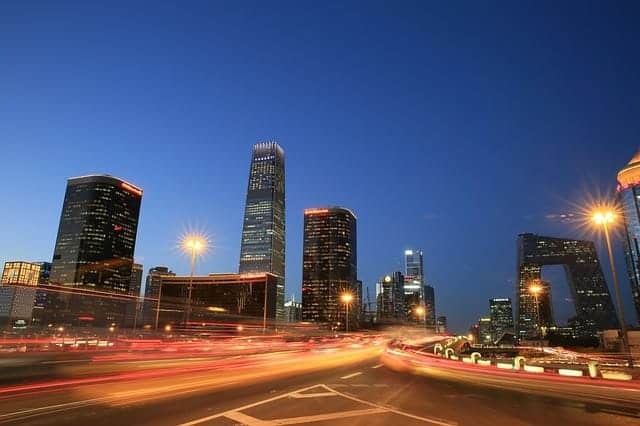 Commonly referred to as global power city, megacity, and more such terminologies to showcase the power the Chinese capital commands in the world. Beijing deftly encompasses the ancient and the modern. 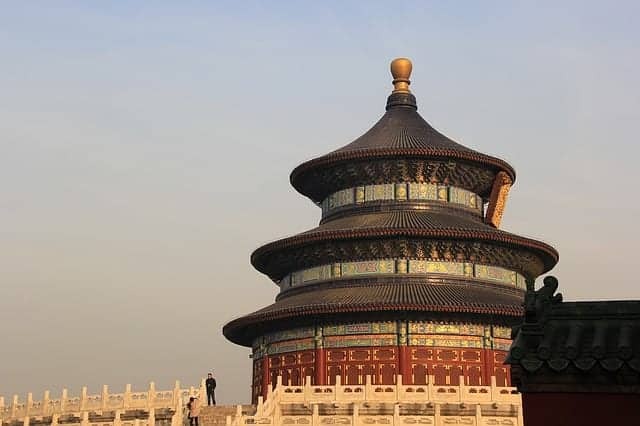 Read this Beijing travel guide to know what this great city has to offer and how to make the most of our time as a curious traveler. We shall guide you to seven UNESCO Heritage sites within the boundaries of the city, walk you through the food scene, provide a sneak peek into its cultural aspects and more. The renminbi (RMB) is the official currency of the People’s Republic of China. In international contexts, the renminbi is referred to as the widely known Chinese yuan (¥). Having said that the Beijing Capital International Airport is the second busiest in the world by passenger traffic since 2010, there is connectivity from almost every leading destination around the world. Beijing travel guide on how to reach the city center from Beijing Capital International Airport? The airport is located 32km northeast of downtown Beijing. The best way to reach the city center is on the Airport Express train which departs from T3 to T2 and then towards the city. There are two stations in the city: Sanyuanqiao and Dongzhimen. One-way fare to Dongzhimen is ¥25 (USD 4) and the trip takes about 20 minutes from T2 and 30 minutes from T3. Please note: Ticket counters for the Airport Express train DO NOT accept credit or debit cards. Carry Chinese currency beforehand to pay for rides. For ¥16 (USD 2.5) you can take the airport shuttle bus to the city center. The bus routes are well connected and take around one hour to reach the city center. This is the most expensive for obvious reasons. It costs between ¥70-120 (USD 10 – 18) from the airport to anywhere in Beijing. Keep the Chinese characters of the location you intend to travel handy as taxi drivers do not speak English. This applies to any specific place you would like to visit within the city. This tip is very important when you are in Beijing. How to travel within Beijing? Beijing subway is the busiest and second largest network in the world for a reason. It is comfortable, cheap, and hassle-free to travel. A one-way journey costs as low as ¥3-9 (≤ USD 1) per trip based on distance. Signs are in English so international travelers have nothing much to worry. All the important tourist landmarks are connected through the subway system, eliminating any dependency on the taxi. Try to avoid taking the Beijing subway during peak hours since residents will be busy heading to work or running daily errands. Traveling by bus is cheaper and convenient. You will get to see the sights of the city while you are traveling unlike being packed in an underground tube like the subway. Ths bus is recommended if you can converse in Chinese or Mandarin. Most of them do not speak English and you will have a tough time communicating otherwise. You can take the bus and head off anywhere if you want some adventure. Hailing a taxi is not easy. Beijing is infamous for its traffic jams, so most of them might deny service to a certain location. Adding to the problem is the communication gap. If you do not speak Chinese or Mandarin, then at least have the location name written in Chinese on a piece of paper. To save all this trouble, instead, ask your hotel to arrange for a daily cab service who will take you around the city the whole day. It costs anywhere between ¥400-600 per day (USD 60 – 90). Sounds expensive but makes traveling easy. Cycling is an awesome experience as the city is flat but beware of one thing, motorists do not care a damn about you they are taking a turn. Though Beijing is known to have many bicycles, motorists just swerve their vehicles without even a customary honk to let the cyclists know of their oncoming vehicle. In this regard, tourists need to be very attentive while cycling on the streets of Beijing. Since the Chinese capital is full of history, combine the joy of cycling with a local guide who speaks English and will also narrate the history of all the landmarks. Check out Bicycle Kingdom Rentals & Tours or Bespoke Travel Company. Beijing travel guide suggests that the best time to visit Beijing is during the autumn. The changing colors of the leaves on trees in the many gardens that you will visit in Beijing add to the experience. We have read and seen enough of it through our lifetimes. The Great Wall of China was built mainly during the three dynasties – Qin Dynasty, Han Dynasty, and the Ming Dynasty. A stretch of 573 km pass in Beijing which are open to the public throughout the year. 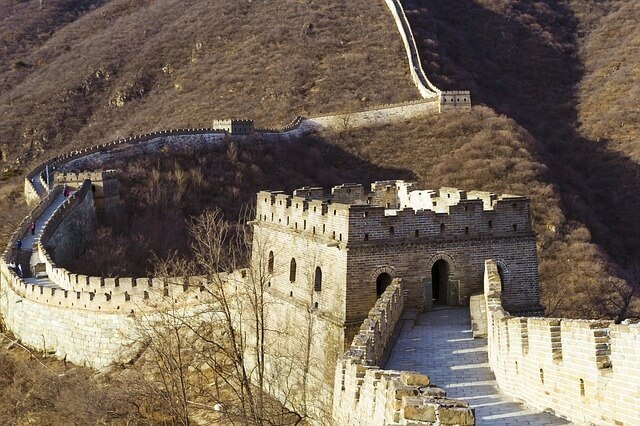 There are many sections in the Great Wall like Badaling and Mutianyu, the renovated Juyonguan, Jinshanling and Simatai, and wild Jiankou and Gubeikou. Entry fees in any of these sections range between ¥ 40 to ¥ 70 (USD 6 – 10). Please avoid visiting the Great Wall during weekends and public holidays as it gets very crowded. If you are visiting during springtime, you will see lovely pink cherry blossoms all around the wall. Try to stay a night in a hotel close to the Great Wall and explore the surroundings for a local experience. Right in the midst of modernity, surrounded by trees is a place that will take you centuries back in time. 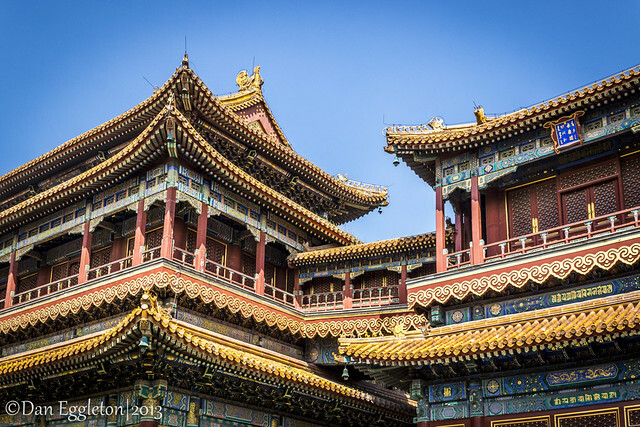 The Forbidden City is one of the largest palace complexes in the world and an architectural masterpiece. 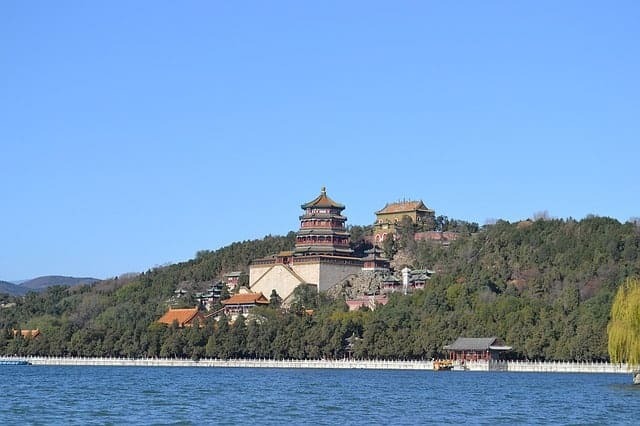 It once served as the imperial palace for 24 emperors during the Ming and Qing Dynasties. Entry fees between April to October is ¥ 60 (USD 9) and between November to March ¥ 40 (USD 6). Go early in the day to avoid the crowds and you can easily spend half a day exploring the Palace. Located 15 km northwest from downtown Beijing, it was a luxurious royal garden for royal families to rest and entertain. The Summer Palace has gardens, parks, and palaces surrounded by hills and open waters which makes this place very aesthetically pleasing. 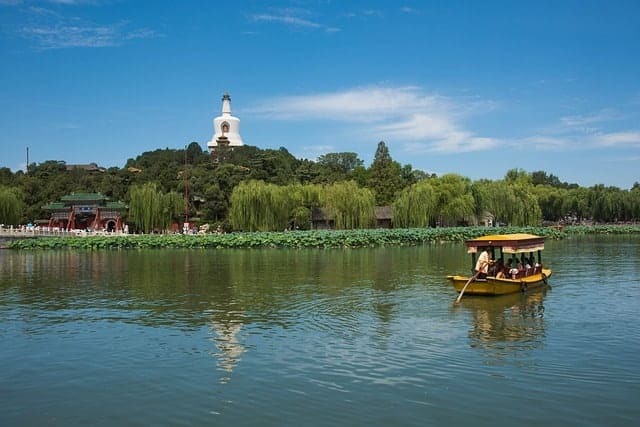 Spend time around Kunming Lake for a pleasant time. Entrance fee costs ¥ 30 (USD 5) between April and October, and ¥ 20 (USD 3) between November to March. Originally, this was the place where emperors of the Ming Dynasty and Qing Dynasty held the Heaven Worship Ceremony. Located 50 km northwest of Beijing, at the foot of the Tianshou Mountain, are the Ming Tombs. There are about 13 tombs of emperors from the Ming Dynasty. It is best to hire a local guide to make sense of the rich history of this place. 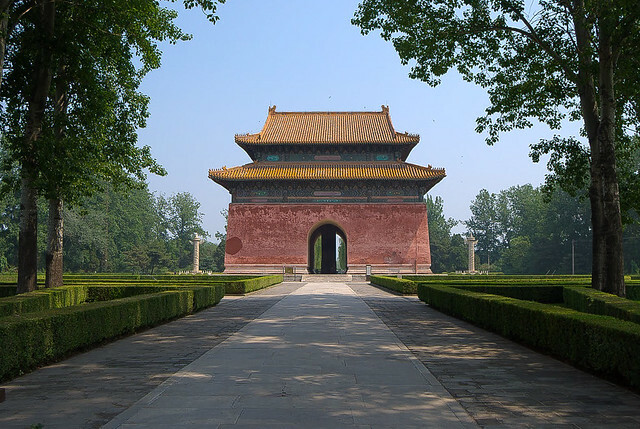 Of all the 13 Ming Tombs, at present only 3 Ming Tombs are open to the public, namely Dingling, Changling, and Zhaoling. Soak in local vibes at this grand square during the evenings. 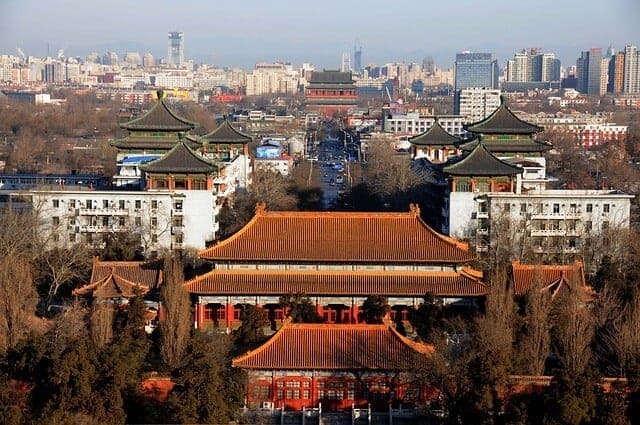 You can visit the Tiananmen Tower, Monument to the People’s Heroes, Great Hall of the People, Chairman Mao Zedong Memorial Hall and see the national flag raising ceremony. Built in the 11th century, Beihai Park is a public park and former imperial garden located in the northwestern part of Beijing. The lake here is fantastic and you can easily spend a few hours in a calm and serene place. It is a temple and monastery of the Gelug school of Tibetan Buddhism located in Dongcheng District of Beijing. The temple complex is huge and colorful, with the smell of incense wafting through the halls, monks walking around, beautiful statues, sculptures, prayer wheels all around. 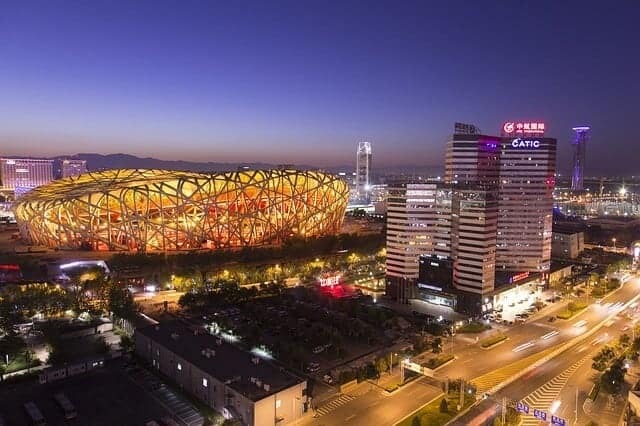 Popularly known as the Bird’s Nest, this was the venue for the 2008 Beijing Summer Olympics. The Olympic grounds are huge. Amazing and creative architecture which is a must to see at night as its beautifully lit up. The best place to spot the fuzzy pandas here. The aquarium is spectacular with a variety of marine life on display here. The polar bear enclosure is awesome. Once the home of the North China Wireless Joint Equipment Factory, the 798 Art Zone is a vast compound built in the 1950s that has been renovated. It houses dozens of galleries, design studios, art spaces, artists’ studios, ateliers, fashion houses, shops, restaurants, and bars. Today the 798 is also the epicenter of China’s street art scene. A place to visit for the history buffs and regular travelers alike. 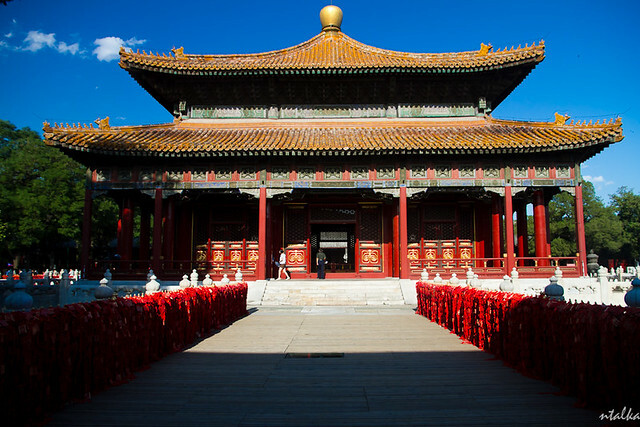 The Temple of Confucius at Beijing is the second largest in China which was built in 1302. The perfect place to understand why Confucius is so popular in China. It also gives an insight into China’s development and history. 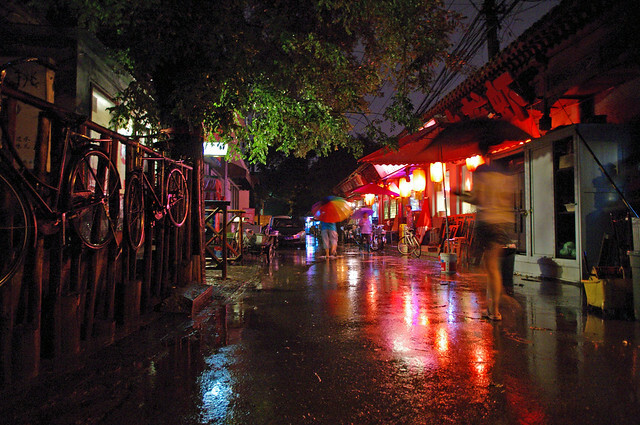 Hutongs are narrow street or alleyways commonly found in Beijing. These streets have traditional courtyard residences called siheyuan both the sides of the hutong. Exploring a hutong gives you an authentic Chinese experience as the neighborhood is quiet and you can notice people going by their day to day activities. Centrally located which makes this place well connected to tourist attractions. A lot of accommodations are available in this region that ranges from budget-friendly options to the high-end luxurious suites. You are also close to the shopping area where you can eat, by souvenirs, get retail therapy all close to your hotel. You are close to Wangfujing Snack Street where you have food that is simple to outright wacky. 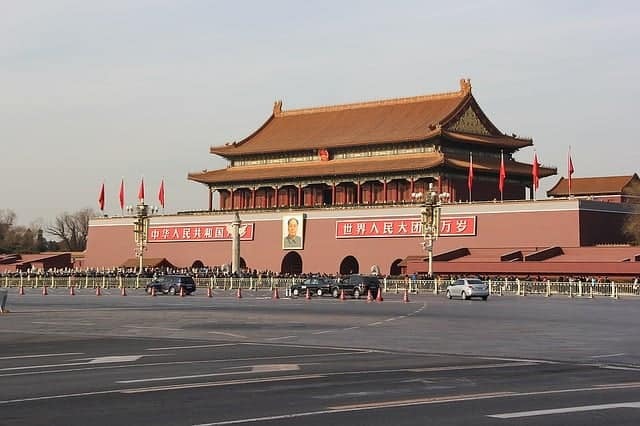 You will stay close to Tiananmen Square, so you can wake up before dawn, walk down to the square, witness the flag-raising ceremony during sunrise. Best of all is the fact that you are close to Quanjude. This restaurant is operational since 1864 and is famous for its trademark Quanjude Peking Roast Duck. Gorge on the delicious crispy skin and succulent meat of the duck freshly prepared. There are plenty of other locations to stay at, and for a detailed guide regarding where to stay based on specific requirements, read this fantastic guide compiled by The Broke Backpacker. There are a lot of affordable places to visit offering a variety of dishes. It can be daring food like roast scorpions, or the regular fried pork, steamed dumplings, noodles or the Peking duck, Beijing offers it at prices which caters to all classes of travelers. Popular places to eat are around famous tourist locales. Check out this guide which suggests which restaurant and what dishes to eat around tourist attractions. For a more detailed guide on cheap eats, then check out this guide. Siheyuans are traditional houses built famously in Beijing and rural Shanxi province of China. You can visit these local treasures and have a drink at the bars in open courtyards. Check out these recommendations to pay a visit. If you want to buy tea as a prized souvenir, ask your hotel manager for guidance or read this list of the best places to buy tea as a tourist. Avoid any well-dressed lady approaching you and inviting you to taste tea in a restaurant or a store. Such unsolicited invitations only signify a scam. Even if you want to drink tea, visit places like these. Avoid anybody forcibly inviting you to their store as they will charge you ten times the actual price of tea. There are scamsters right outside popular landmarks trying to sell ‘cheap’ tickets than the ones sold by the tourist office. Do not buy from them as they are old tickets or fake, which will not get you inside any landmark. Read up online about tour guides in advance as there are a lot of shady websites, which take payment in advance and the ‘guide’ never turns up. Do not shop for souvenirs at shady locations as they might return counterfeit currency as change. Ignore and avoid any request for a massage. The masseuse will entrap you in a room where a fake police might enter and try to extort money from you. Beijing subway is one of the best. Make the most of it and avoid rickshaws. They are infamous for agreeing to a price and then demanding a hefty fee at the end of the journey. Same story with the taxis. Read this guide to understand the type of scams and how to avoid falling prey to such tactics. Beijing is very safe for female solo travelers. There is a very good police presence in the city. Please follow basic safety precautions to avoid any untoward incidents. You can have a look at these tips for a good time in China if you are a solo traveler. It is easy to travel to Beijing if you have a kid accompanying you on the trip. You might want to drink only bottled water and contain feeding bottles from your home country if you have babies or toddlers traveling with you. Read this blog by a mother who traveled to Beijing with her kids and she can be the right person to share tips and suggestions. 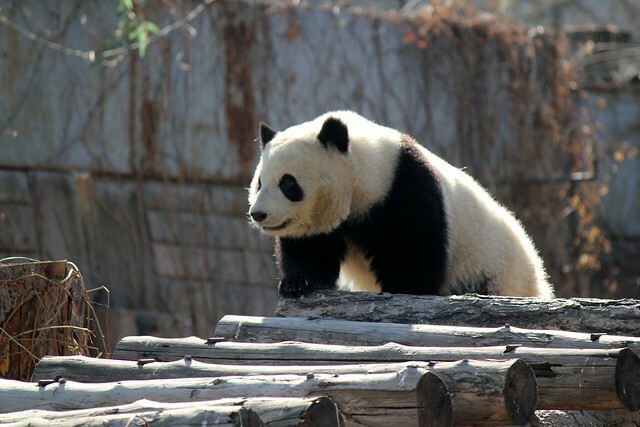 Here is a list of top attractions you can visit while you are in Beijing with kids. I hope this Beijing travel guide helped you with all the necessary information for a fantastic time in this Imperial city of China.